Keep floors cleaner and safer than ever with Unger's selection of floor cleaning tools, microfiber mops and mop systems. 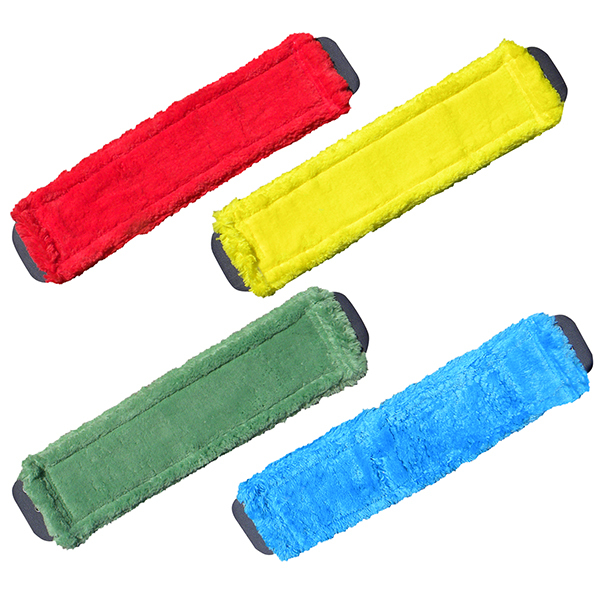 Unger microfiber mop heads are built to exceed cotton mops in longevity and cleanliness. 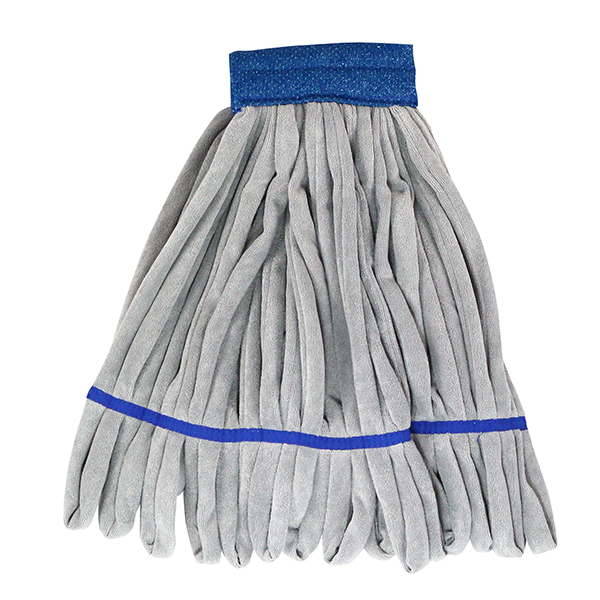 Choose from a variety of flat mops, string mops or microfiber mop pads that can handle even the toughest jobs. Unger’s microfiber mop technology eliminates the need for heavy, outdated and germ-spreading traditional cleaning mop systems. A comprehensive flat mop system makes a significant difference in your facility's health and your floor's appearance. 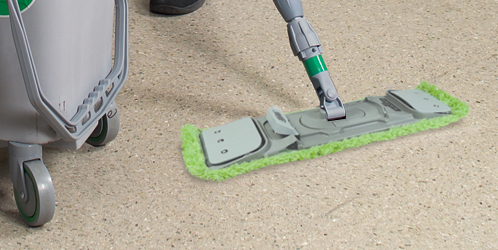 Studies demonstrate that flat mop systems, especially when used with microfiber mop heads, optimize efficiency, enhance floor safety and provide savings in labor and materials. 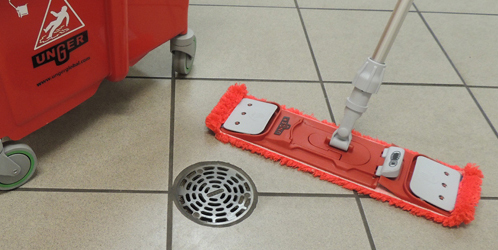 To get the most out of a microfiber mop system, begin by outlining the space to be cleaned. Then starting in the corner furthest from the exit, walk backwards creating an overlapping "S" motion with the mop. Adjusting the height of the mop to the individual user is important to avoid strain and maintain proper form.